New videos up! In this video, I walk you through coloring this Wolverine pinup by Brian Level. In this video, I'll walk you through my thought process in real-time as I start working on the first two pages of a new project - POSTAL for Top Cow. There are a ton of tips in here! If you'll looking to learn more, check out my complete Photoshop digital coloring course--50+ real-time video tutorials--10 hours of lessons (with downloadable presets for my brushes, tools, actions, and color swatches). 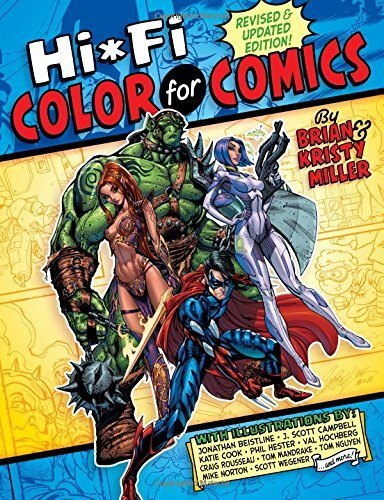 Sign up at ColoringComics.com to get two free lessons to try first! Xia is one of my favorites on YouTube! Check out this new video on practicing with palettes... very cool stuff! In this week's video, I talk about how I use textures with masks and overlay layer modes. I also discuss a bit about atmospheric perspective--which can be used to create depth in panels and pages with color. Enjoy! This week's video: Planning your storytelling elements with color! In this video, I'll show you an example of how I plan my pages out ahead of time. 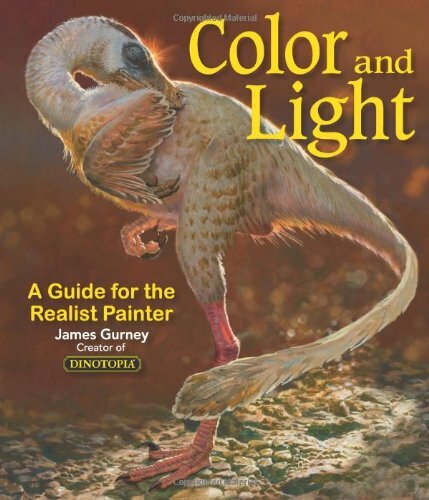 It's important for storytelling and often overlooked in coloring tutorials. Story by Amy Chu (POISON IVY, WONDER WOMAN, GIRLS NIGHT OUT). Line art by Isaac Goodhart (POSTAL) For the FIRST LAW OF MAD SCIENCE MIX TAPE anthology.